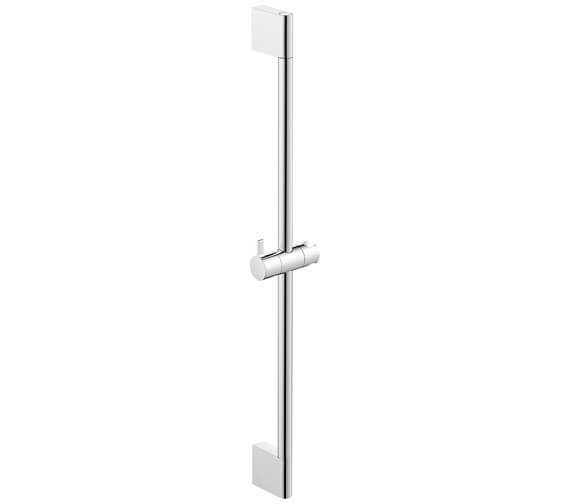 Duravit 700mm Shower Slide Rail with Handset offers shower utility in one piece and will offer you a holistic showering experience. 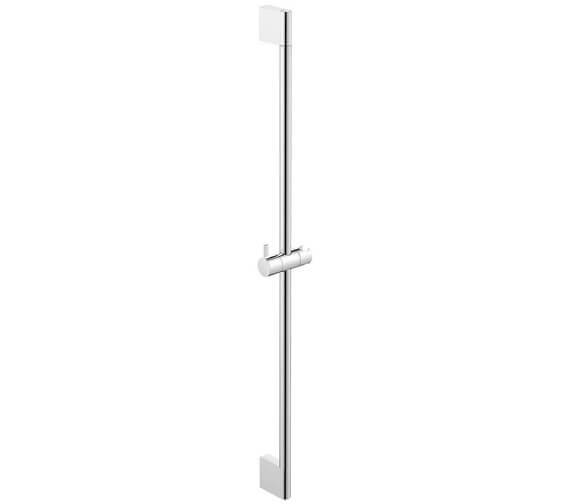 The unit features a height- adjustable hand shower holder, with the rail that makes it easy to hold handset and the shower heads which can be purchased separately. The tubular rail comes with a solid brass body to give a strong quality build and a brilliant chrome finish, this piece is incredibly strong and visually appealing. Its modern design allows it to fit in nicely in any modern setting. 2 years warranty against any manufacturing defects.